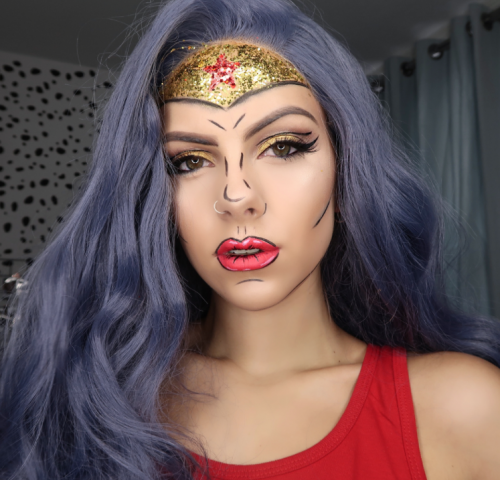 Sophie Hannah Richardson joined summer in July 2016 with 128,000 Instagram followers, 24,000 YouTube subscribers and 16,000 Facebook. 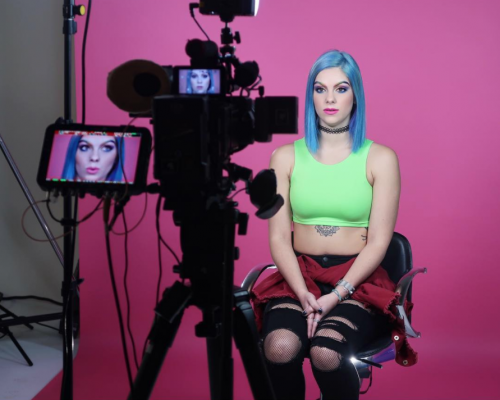 By working together with Sophie on her brand strategy, honing her USP and sourcing the right partnerships Sophie has grown to over 560,000+ Instagram followers, 200,000+ YouTube Subscribers and over 130,000+ followers on Facebook. 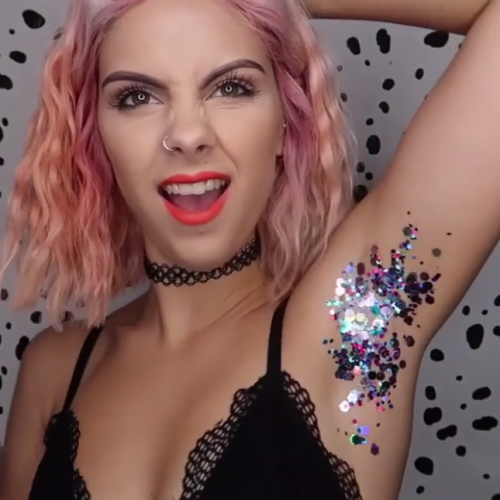 Sophie’s unique beauty trend innovations including the Glitter Pit and Nostril Hair Extensions have sent her content viral; featuring on FOX, BuzzFeed,This Morning, Have I Got News for You, Lad Bible, Metro, Unilad, MailOnline and more.. 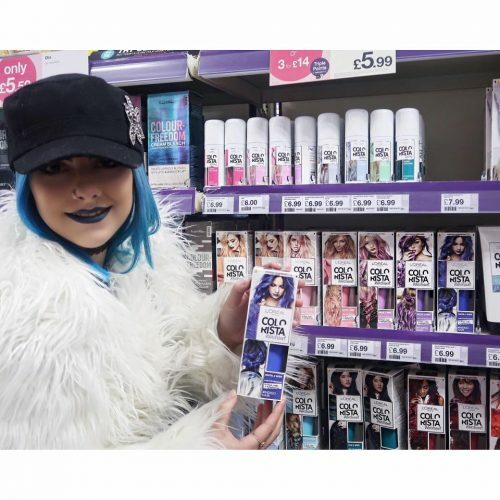 Brand partnerships include a two year long ambassador collaboration with L’Oreal Colorista.This included Sophie’s own shade of dye for which she featured on the packaging and marketing materials around the world including billboard and magazine advertising. 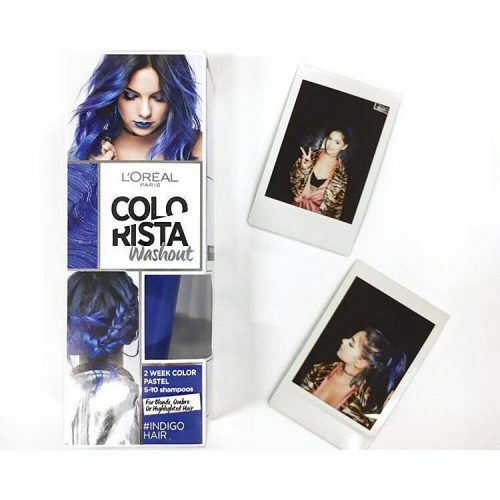 Sophie continues to work closely with L’Oreal Colourista and the extended L’Oreal brand portfolio. 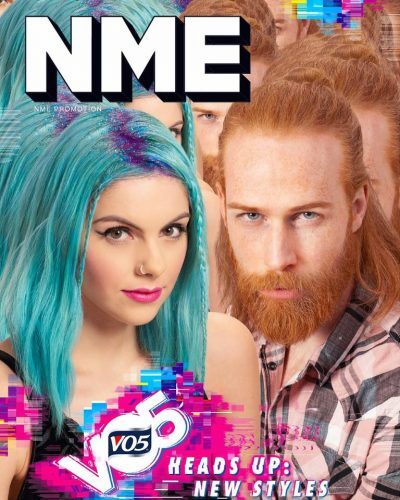 Additional collaborations include Vo5 who futher featured Sophie’s content on an NME Magazine cover wrap reaching 310,000 readers. NYX cosmetics flew Sophie to shoot a store campaign in LA, the imagery featured in store windows across North America. Designing her own limited edition bottle design with Impulse body mists, supporting the launch with content production and event attendance. 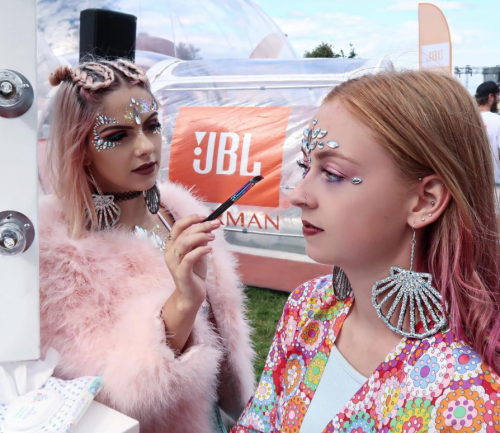 Other brand partnerships include Google Pixel 2, Missguided, Hyundai, Feel Unique, JBL, ASOS, Rimmel London, Superdry, Malibu.